We all need food to survive, but the challenges that come with urbanisation makes it difficult for people to have time to cook their own food. As the e-commerce industry in Nigeria began to gain momentum, opportunities for buying and selling several things online began to open up. One of them was cooked food. You no longer need to go to a restaurant to buy your favourite food. These days, a the click of a button (or some buttons), you can have your meal at your doorstep in minutes. At the forefront of this industry is Jumia Food, which acquired Hello Food circa 2015. 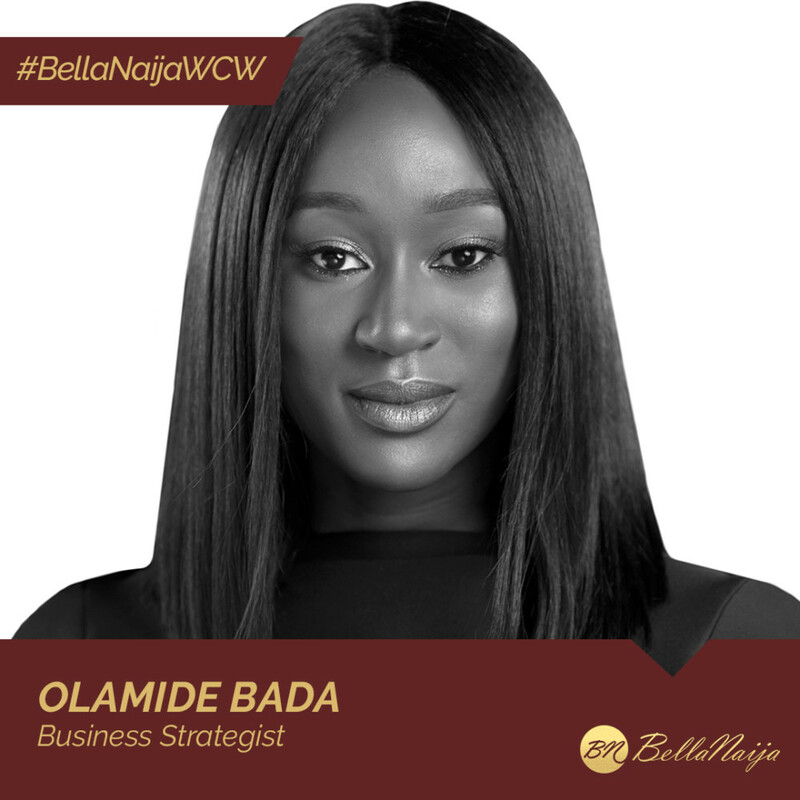 Our #BellaNaijaWCW this week Olamide Bada was the pioneer Managing Director of Jumia Food, one of the leading food delivery service in Nigeria, with services across Lagos, Abuja and Port Harcourt. Under Olamide’s leadership, Jumia Food, which doesn’t run a kitchen, became a household name in food delivery in Nigeria. 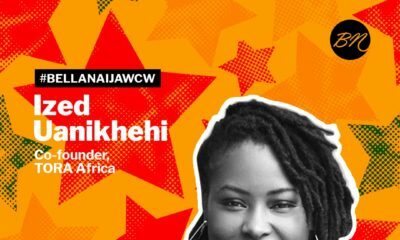 Before joining Rocket Internet‘s Jumia Group, Olamide was a practising M&A lawyer, working for Baker McKenzie in their London and Johannesburg offices. 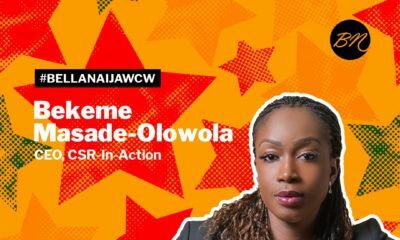 At Baker McKenzie, she gained industry experience across FMCGs, private equity, and energy projects and worked in driving the Africa initiative to develop cross-continental businesses from both their London and Johannesburg offices. 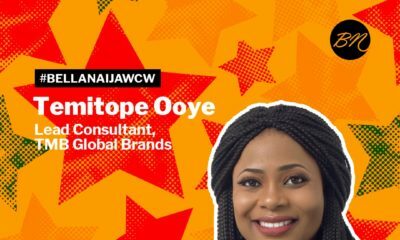 Olamide was instrumental in the planning and implementation of the overall strategy across business functions for Jumia’s Black Friday 2015, one of the biggest days of sales in Nigeria’s e-commerce history. In 2017, Olamide won the Prize for Professional Service at The Future Awards Africa (TFAA). Olamide is currently pursuing an MBA at Columbia Business School. Well done, Olamide, and all the best in your future endeavours. Beauty and brains! Love it. As in beauty mixed with brains…….kudos!